By Carol Woodbridge Mulder. 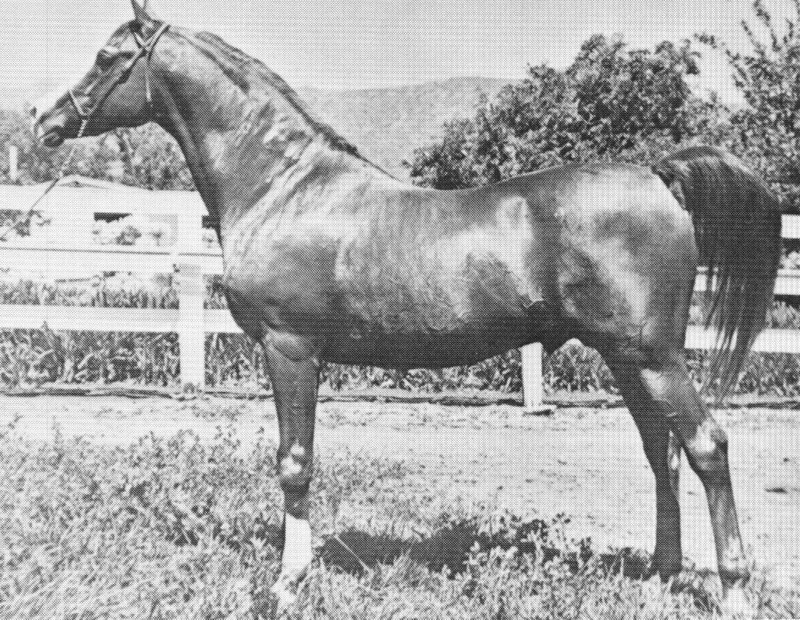 Abu Farwa 1960 was, without question, one of the greatest American-bred Arabian stallions of all time and he is recognized as such throughout the Arabian horse breeding world. Yet, few breeders/owners of today have accurate knowledge of this horse. By Arlene Magid. In the twenty first century there are just a handful of breeders of Arabian horses who have been active for fifty years or more. Some, like Varian Arabians and Al-Marah Arabians, advertise in the breed publications and have websites showcasing their horses, which are also shown extensively in local and national competition. 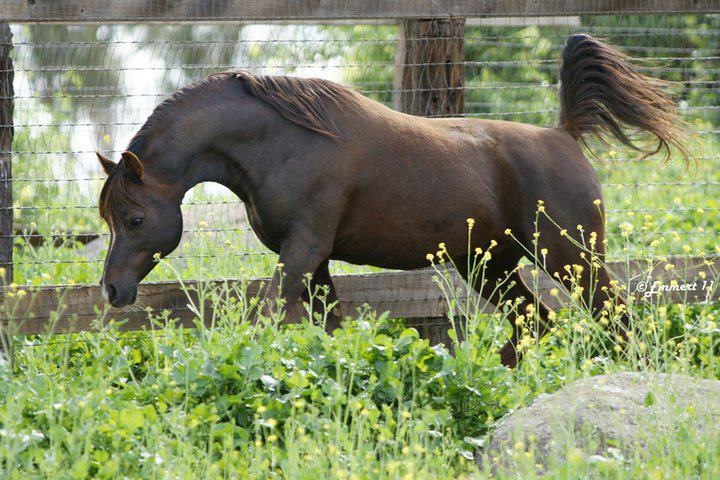 But there are a few breeders with a lifetime of experience who don’t promote themselves, modestly preferring to produce horses true to their own particular vision.